Chris Maloney gives Autism’s got Talent performer a Scholarship! Anna Kennedy OBE Founder of the National Autism Charity AnnaKennedyonline first met Andre in the Wirral where he performed in the AGT Roadshow at The Pavillion Theatre to over 400 seated audience. Anna was so impressed with his saxophone playing that she approached Chris Maloney X Factor finalist who is the Founder of an Academy in Liverpool if he could offer a scholarship.Anna shared some of the footage from the show and Chris agreed to offer this talented 13 year old a 6 month scholarship. Anna Kennedy said ‘I am always looking to create opportunities for our performers so that they can showcase their Talent and grow in their confidence and do something they really love. As a charity we have already 8 scholarships with Pineapple Performing Arts and our scholars are thriving and performing at various venues’. Chris Maloney was the lad from Liverpool who was shaking so badly that he almost couldn’t audition. He then went on to finish third in X Factor 2012. During his time on the show, he was trolled so badly that he had a breakdown, which then led him to the plastic surgeon’s table on more than one occasion. He has since confronted one of his trolls for a Channel 5 documentary and spent time in the Celebrity Big Brother house in 2016. He continues to tour, is a regular on the panto circuit, and now runs his own academy for aspiring talent. Bullying, cruise ships, X Factor, plastic surgery, Celebrity Big Brother, pantomime, near-death spider bites and car crashes, Chris has seen it all, and survived…just! 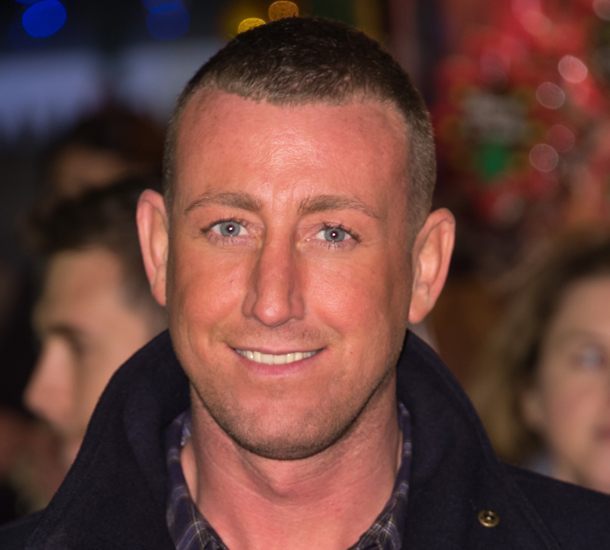 Click here to read Chris Maloney’s book “Wildcard” his official autobiography.